Tired of tents? Is having a quality hotel room miles from the event a hassle? 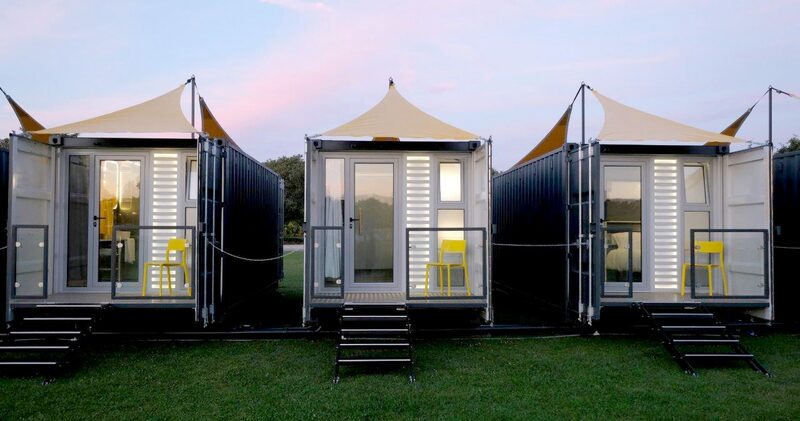 A Caboose Hotel Room at Glastonbury Festival is the answer! 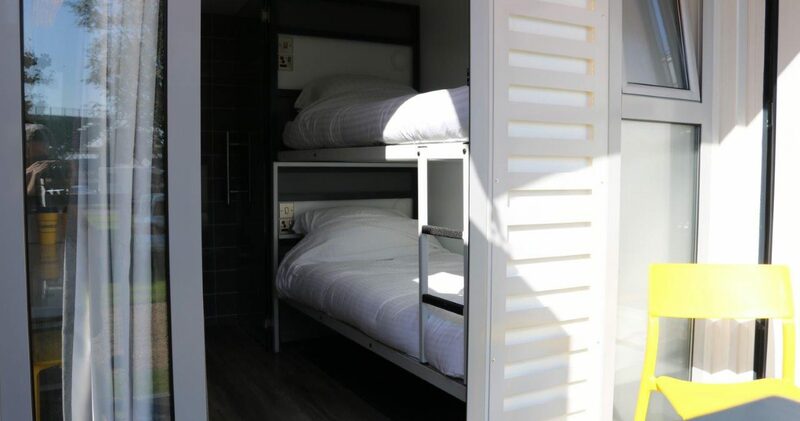 Caboose Rocket Room: Each room is a hotel room, with very much the same facilities as the good old snooze box except each and every one has 2 single beds, in the form of bunk beds so each room will sleep 2 adults. 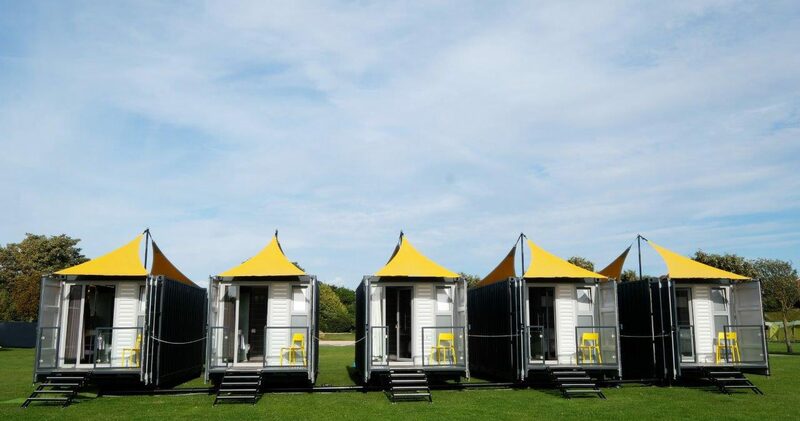 These hotel style rooms for Glastonbury Festival sell at £3000 + VAT. Caboose Scotsmen Rooms: You won’t find these on any website yet as they are brand spanking new… But I will get some pics once they go live! Each room is a hotel room, with very much the same facilities as the good old snooze box and the above Rocket, except each and every one has one double bed, so each room will sleep 2 adults they are also quite a bit larger than the other options. These hotel style rooms for Glastonbury Festival sell at £3150 + VAT. 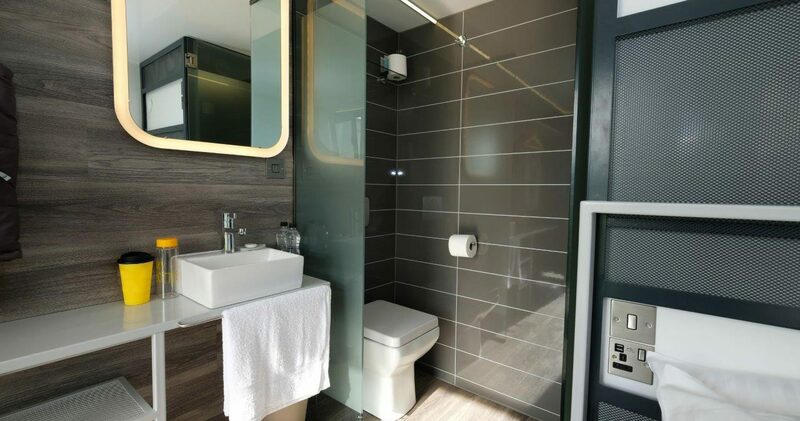 Caboose are a unique and innovative portable hotel that guarantees guests a relaxed and enjoyable stay, whatever the weather! 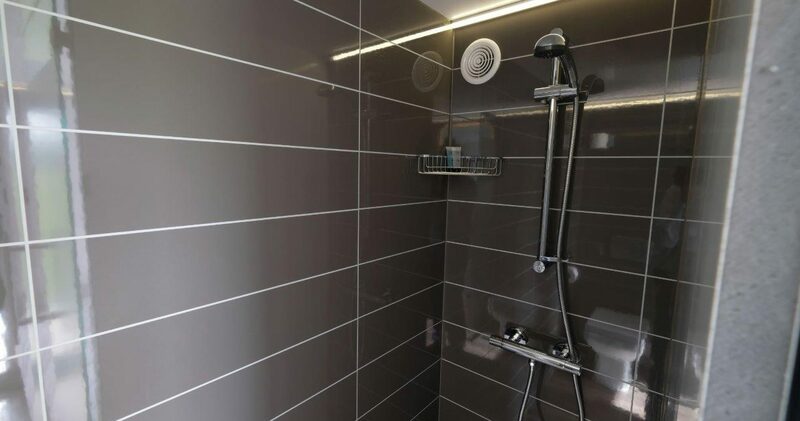 Each Caboose has an en-suite wet room with shower, basin and toilet. Comfortable Bunk beds and power points.